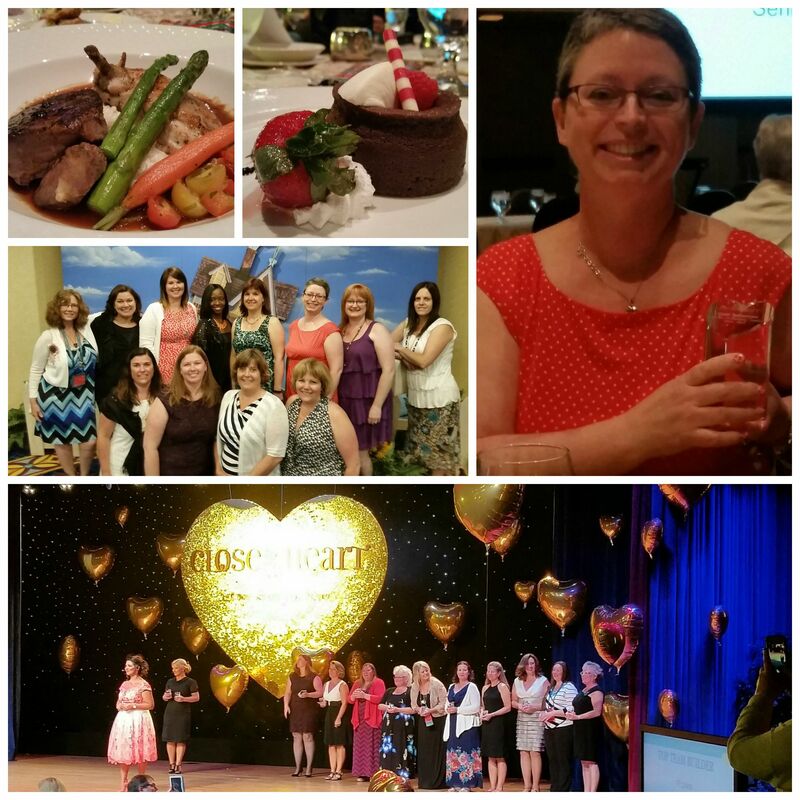 Convention Recap: Wow, What a Week! It’s been a crazy few weeks for me. I haven’t been entirely quiet here, but I haven’t been able to share like I had wanted. Soon after I got home from convention, we drove up north and went camping for a week with my parents and sister. I’m just now settling down to a sort of routine with my kids at home. 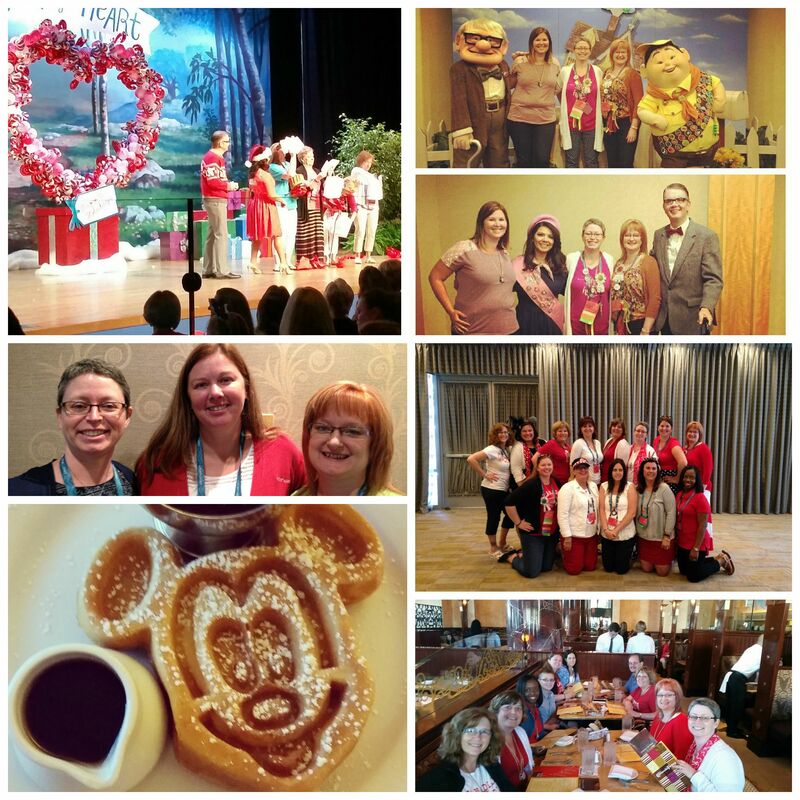 I wanted to share with you some of the fun I had at Disneyland for CTMH’s annual convention. I had a great time connecting with old friends I never see, except at convention, but I also made some new ones, meeting other team members for the first time! We Canadians got special seating for general sessions and the awards banquet this year. What a nice treat! I was so proud to watch my two uplines and friends accept awards. Our team looks great all dressed up! We got to enjoy Disney’s very yummy food and excellent hospitality and some entertainment as well. The theme this year was “Up” and so we had Russell and Carl come for a visit. We actually ordered room service on Wednesday morning and got fun Mickey Waffles, so good! On Saturday, we had a special Canadian Luncheon where we all met the new General Manager for Canada, Pierre. Instead of staying on the grounds for dinner, we went to the Cheesecake Factory (my FIRST time!) and had a scrumptious meal, even though we missed the closing crop. It was a great chance to really get to know new friends before we all went home. Of course, I am enjoying the brand new product I took home and have been able to order already. I’m full of inspiring ideas and tips for you, my customers and friends. I can’t wait for September! You’ll have to wait until then to see it all, but I will let you know that there are some products that are releasing early and I’ll be showcasing them here soon! I’ll also be doing a Launch Party for the new catalogues, yup, there’s 2! So mark, Wed. Sept. 2 on your calendar. Stay tuned! 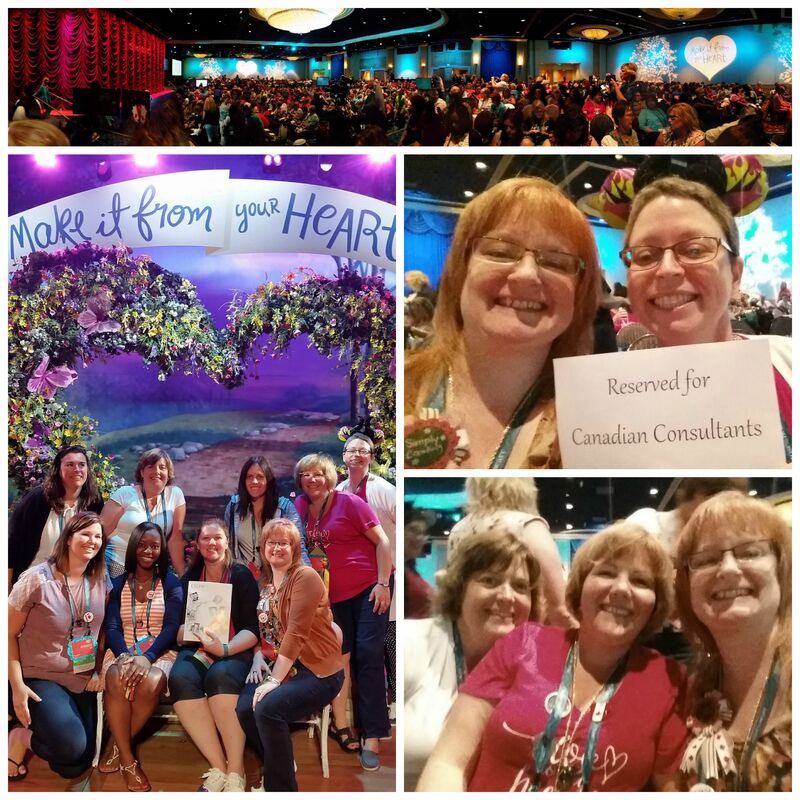 If you would like to join me at convention in Disney World, Florida, next year, I’d love to show you how.